Cottage rental is normally from Saturday 4.00pm to the following Saturday 10.00am. 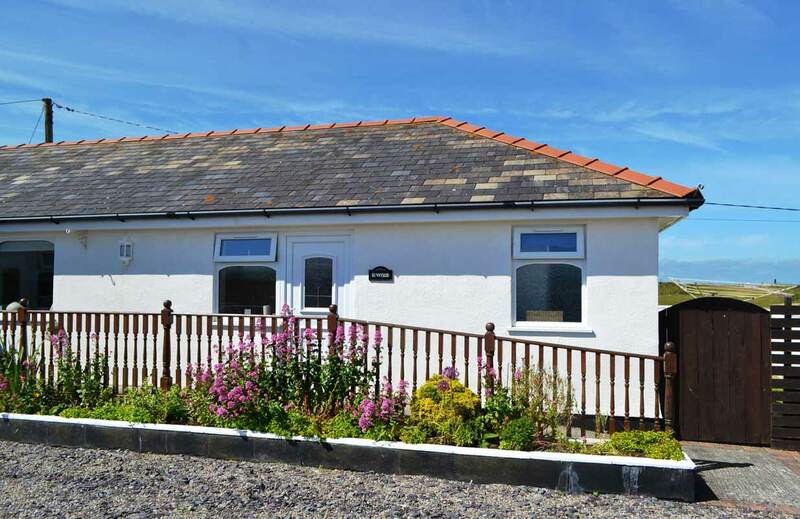 A deposit of 25% of the total weekly cottage rental (minimum £80.00) is required to secure a holiday booking. The full and final balance of a holiday booking must be paid for 8 weeks prior to the commencement of the holiday. We are able to offer short breaks during the low season, please contact us for further details. Bookings are only accepted subject to availability and our Terms and Conditions. We reserve the right to change tariffs after publication should this be considered necessary.